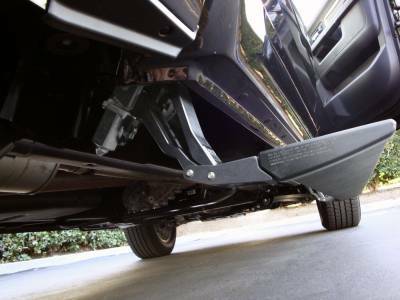 OPEN DOOR. 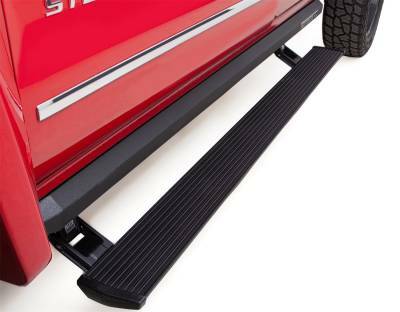 STEP ON BOARD. 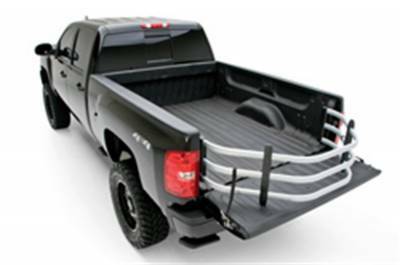 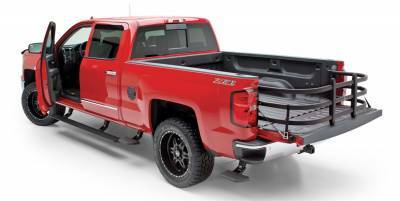 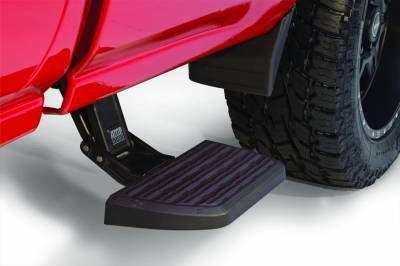 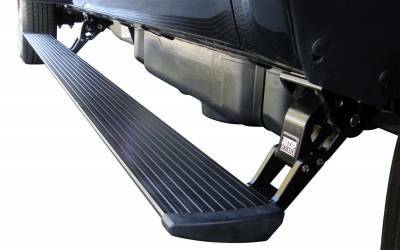 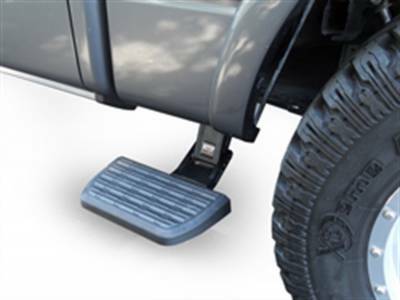 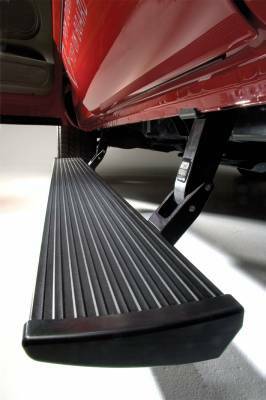 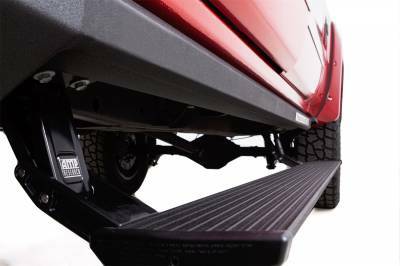 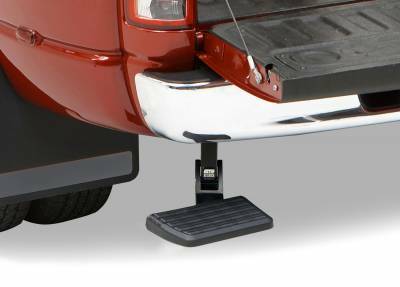 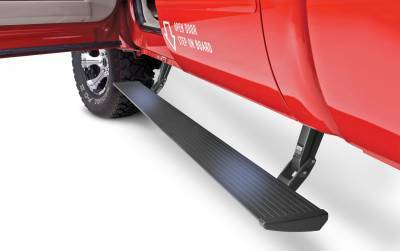 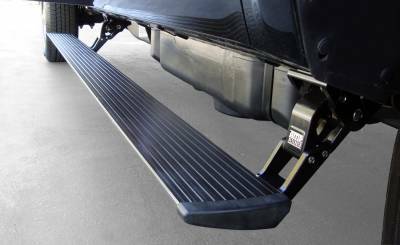 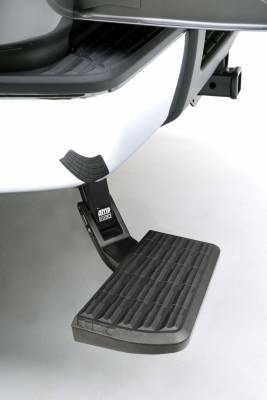 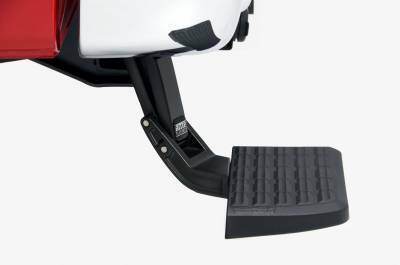 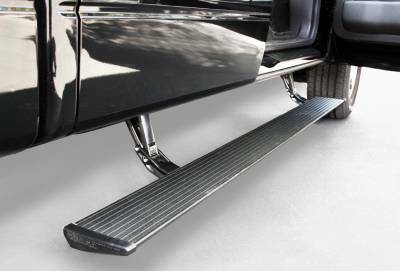 AMP Research Power Step automatically deploys for easy stepping in and out of your high-riding truck. 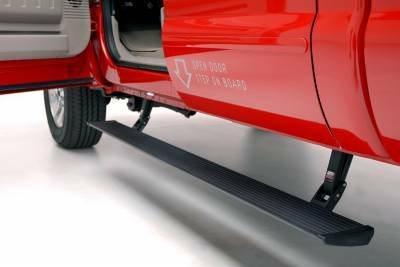 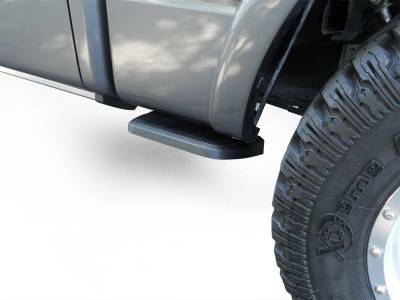 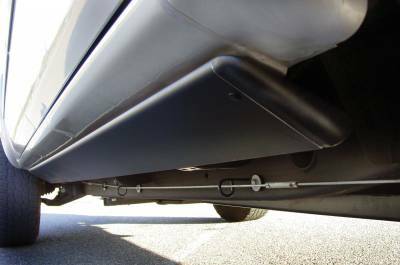 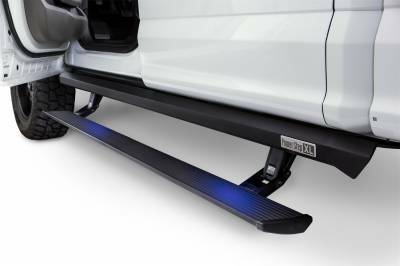 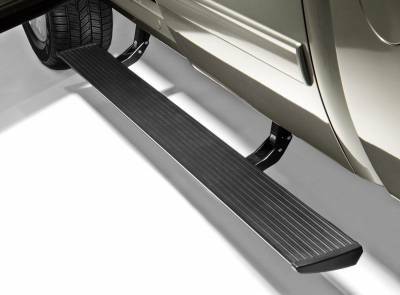 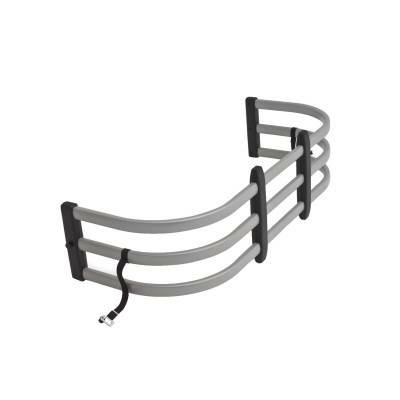 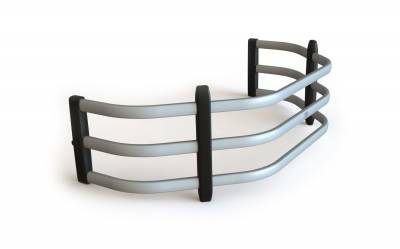 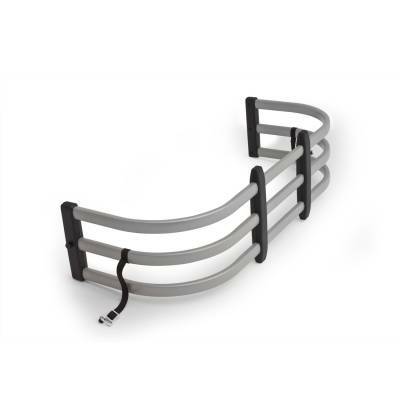 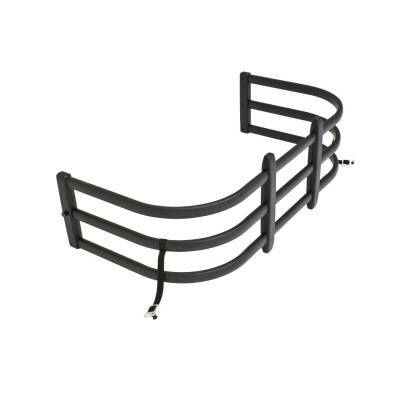 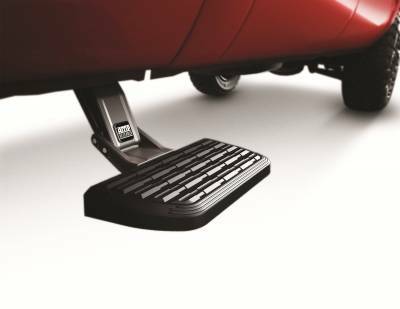 When doors close, this power-operated running board retracts safely out of sight with no loss of ground clearance. 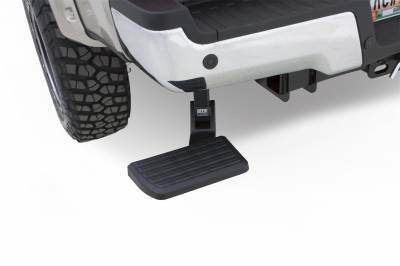 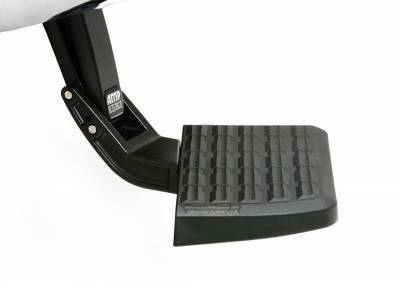 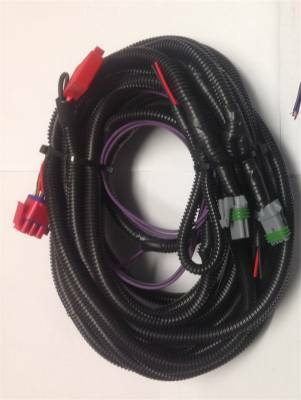 The AMP Research Power Step is built to perform in severe driving conditions and is backed by a 5-year/60,0000 mile warranty."